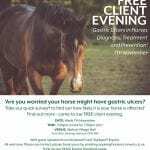 Are you worried your horse might have gastric ulcers? 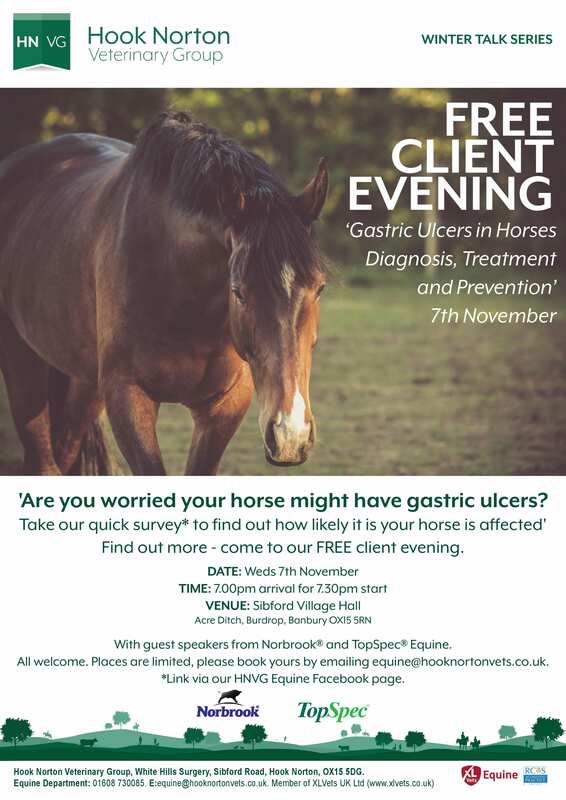 To find out more come to our FREE client evening ‘ Gastric Ulcers in Horses – Diagnosis, Treatment and Prevention’. 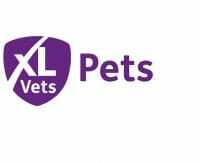 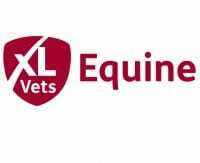 With guest speakers from Norbrook® and TopSpec® Equine. 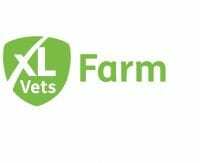 Sibford Village Hall, Acre Ditch, Burdrop, Banbury OX15 5RN. 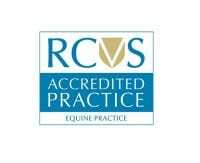 All welcome, places are limited, please book yours by emailing equine@hooknortonvets.co.uk.